208 pages | 36 B/W Illus. Irismar Reis de Oliveira, MD, PhD, is a professor in the department of neurosciences and mental health at the Federal University of Bahia, Brazil. 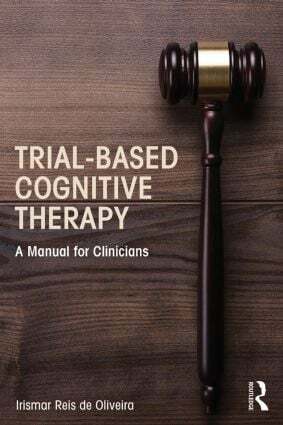 Dr. de Oliveira maintains a private practice and is the editor of Standard and Innovative Strategies in Cognitive Behavior Therapy and coeditor of Integrating Psychotherapy and Psychopharmacology.